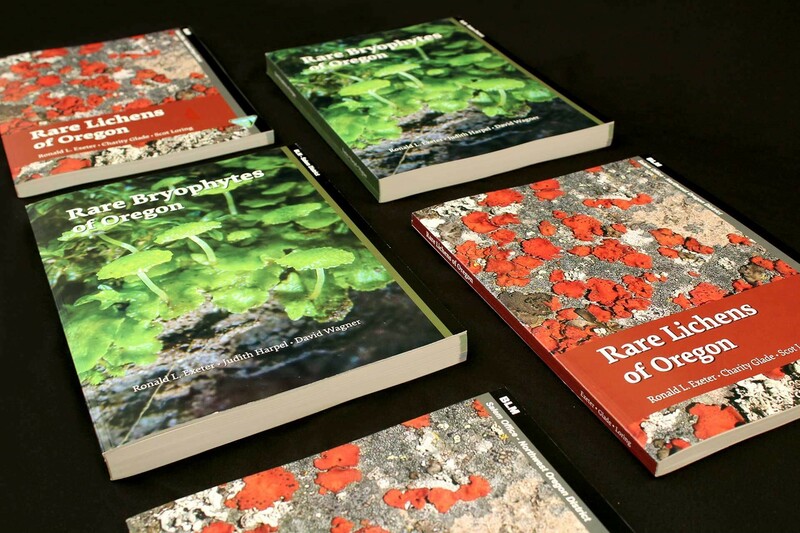 Rare Bryophytes and Lichens of Oregon. The pursuit of knowledge and nature. 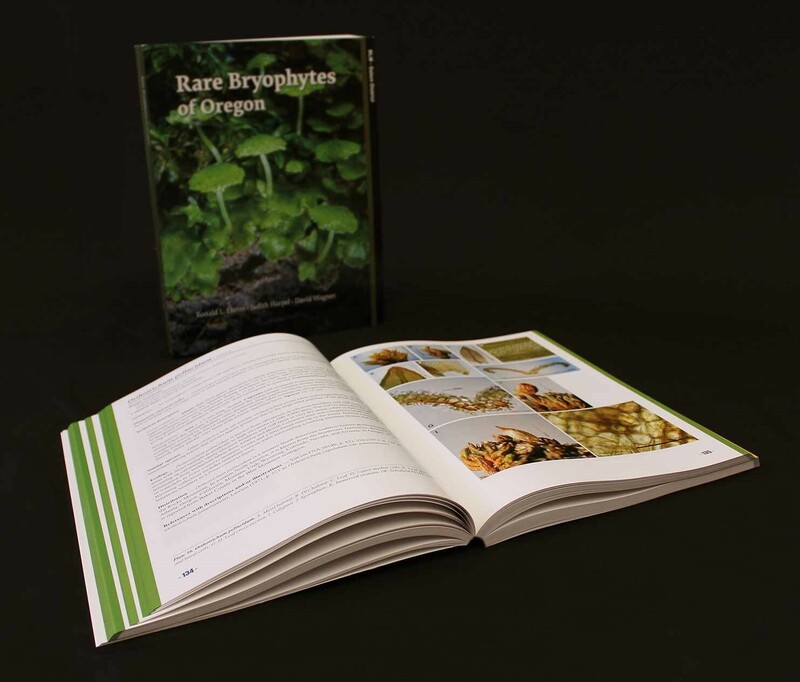 Their team was in the process of writing two technical publications on species of bryophytes (mosses) and lichens local to the damp Oregon landscape. 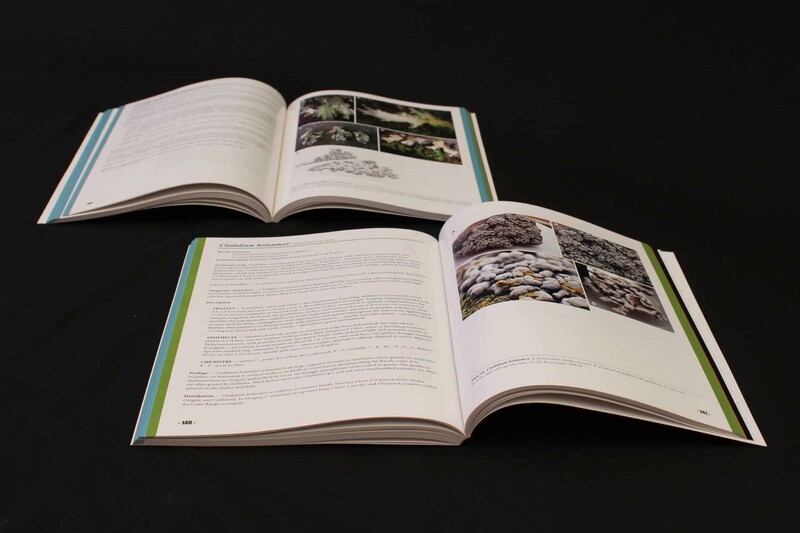 While they had been working on the publications for some time, they were far behind the deadline to get the books designed, formatted, and printed. 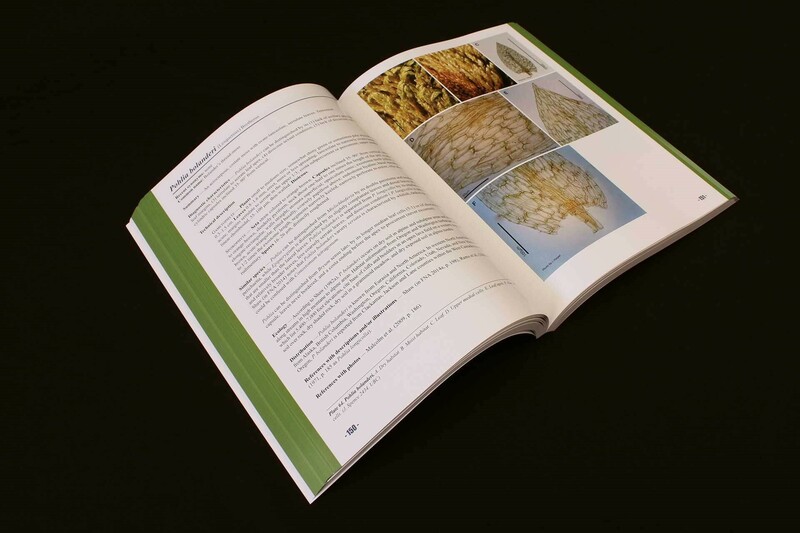 These publications needed to include hundreds of images and extensive research by the authors. Beyond the logistical issues, the BLM team needed a solution that clearly communicated the complex information to readers. They wanted their time, commitment, and dedication to shine brightly in the final product. 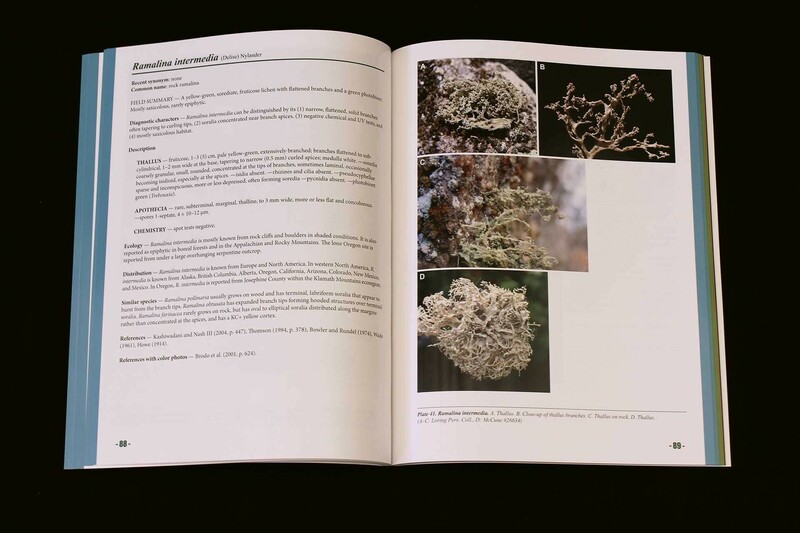 We took the time to understand the bottleneck in their process and discovered that the original book formatter was overworked and not communicating well. While he had chipped away at the format, they needed some dramatic changes and fast. After setting clear communication channels and deadlines, we began experimenting with various grid systems for the layout. 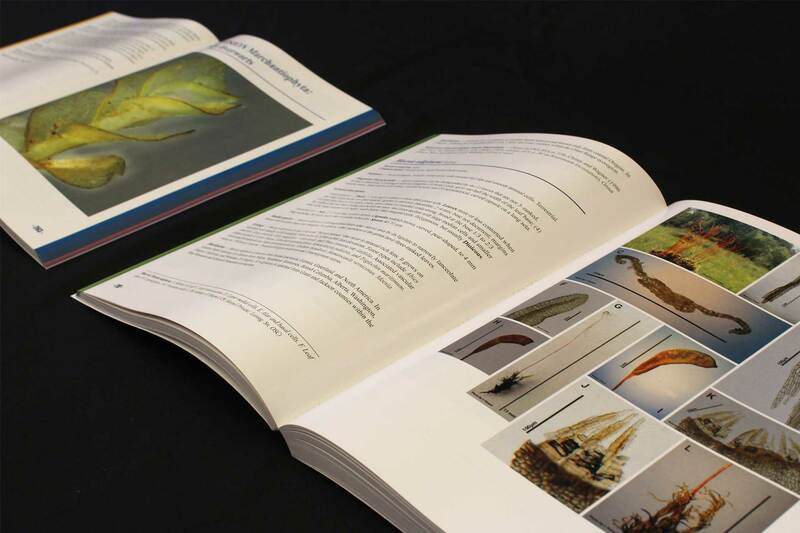 The major considerations were how to organize the information per species, how to showcase each species’ images, how to maximize the use of space and save money on printing costs, and how to create a consistent design across both books. The BLM authors needed a solution that could get the job done efficiently, and designed in a way that showcased the extensive research in a clear, meaningful way. After several trials and collaboration with the authors and their peers, we settled on a grid design that would solve all major issues. 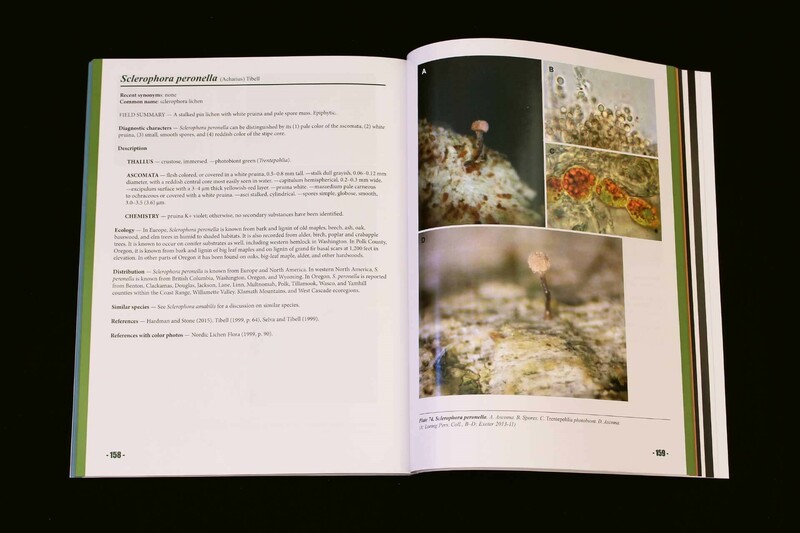 By organizing the images on the right-hand pages and text on the left, it was easy to match the species with their respective photos. Rather than breaking onto a new page for every species, the left-hand page text was continuous. This allowed us to maximize paper use and minimize waste and cost. Subtle color was used to define the chapters, but was minimally used to keep the emphasis on the high-quality photos. 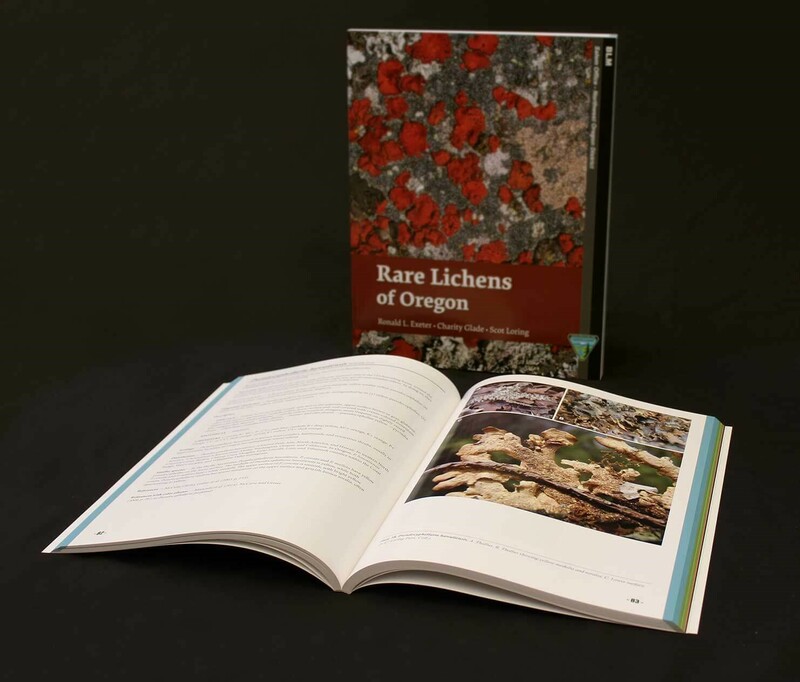 The project was completed on time and with much gratitude from the authors and their department at the Oregon BLM.